Tings Kathmandu The best hotel location in Kathmandu Delights of Solitude: Franck Bernède plays J. S. Bach… GET TICKETS NOW! Born in 1958 a family of Musicians, Franck Bernède is a multi-faceted scholar, in cello performance and Ethnomusicology. He is Assistant Professor in Baroque Music, cello and ethnomusiocology at the Chinese Culture University (Taipei, Taiwan). Founder of The Pedrini Institute for Baroque Music, he introduced and developed the first courses on Baroque Music in Taiwan that were open to all music students in 2004. His research interests cover: 17th and 18th century music, particularly early Italian and French composers. Franck Bernède has been performed in the United States, Japan, India, Nepal, Indonesia and in major places in Europe. In addition to numerous concerts and recordings within leading Baroque Ensembles in Europe such as Le Concert des Nations (dir, Jordi savall), Ensemble Mosaiques, Ensemble Baroque de Limoges (dir. Christophe Coin), Les Arts Florisants (dir. William Christie), etc, Franck Bernède has been visiting Professor at Jakarta Conservatorium where he gave the first performance of Bach suites on Baroque Cello in Indonesia, More recently, He has been invited by the National Center for Performing Arts (Taipei-Taiwan). Apart from his musical career, Dr. Bernède is a leading authority on the cultures, religions, and peoples of the mid-mountains of Himalayan region. His special research focus for over twenty years has been the Bardic traditions of Central Himalayas (Far Western Nepal and Uttaranchal-India) as well as in the Katmandu Valley, particularly the musical traditions of the Newars, the indigenous population of Nepal. Beginning with his scholarly training at Ecole des Hautes Etudes en Sciences Sociales (EHESS) in Paris (earning his Ph.D. in Social Anthropology and Ethnomusicology in 2004), Dr. Bernède research and teaching has been interdisciplinary, linking Cultural anthropology, the history of religions and Ethnomusicology. In addition to articles published in academic journals, Dr Bernède has shot and produced films for classroom use. Since 1993, Dr. Bernède has been Associate member of the Centre National de la Recherche Scientifique (UPR 299 of CNRS, ‘Milieux, Societes et Cultures en Himalaya) and since 1994, Member of the French Society for Ethnomusicology (Musee de l’Homme, Paris). Dr. Bernède has taught ethnomusicology and Cultural Anthropology at the Chinese Culture University, primarily Indian and Himalayan music since 2004. His previous visiting positions include Aix en Provence University (1994), National Institute for Oriental Languages and Civilizations (INALCO- Paris, 1995-1998), Katmandu University (Department of Musicology- Bhaktapur1999), and Taida National University, Taipei (2000). 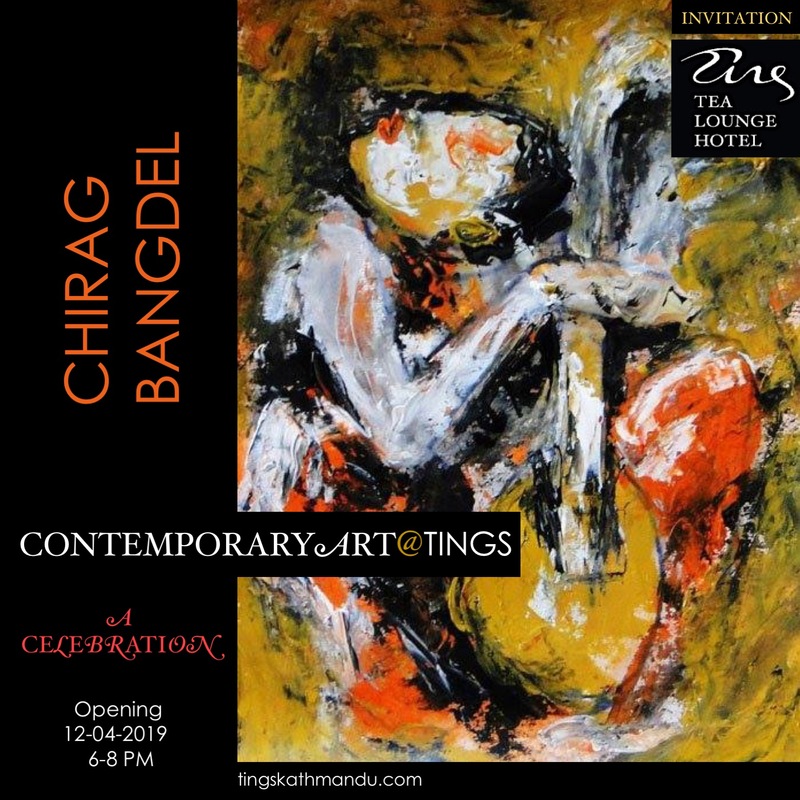 Posted in MishmashTagged Annette Tingstrup, Franck Bernède, Kathmandu, Lazimpat, Nepal, Thomas Tingstrup, Tings Lounge Hotel, Tings Tea Lounge, VajraBookmark the permalink.